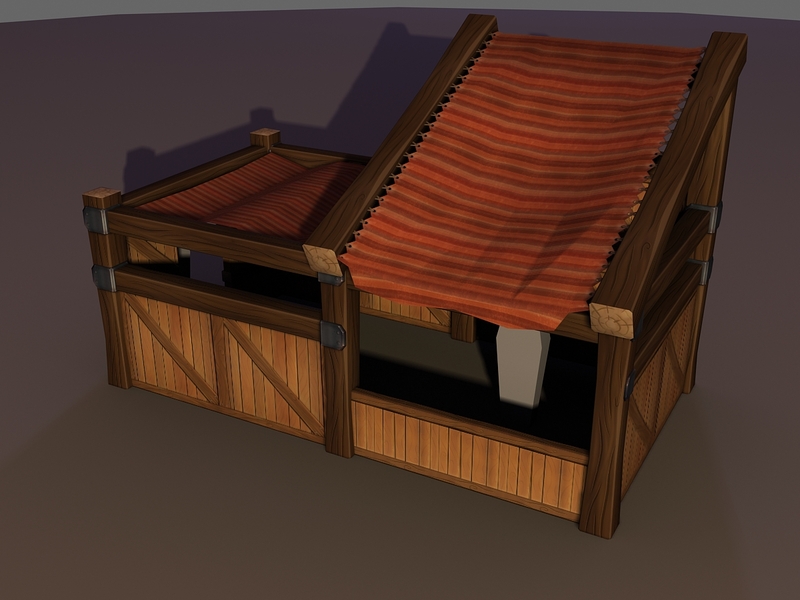 These are some assets I modeled and textured for the Unearthly competition. This is the basic "house". All other houses were constructed from this as a base. 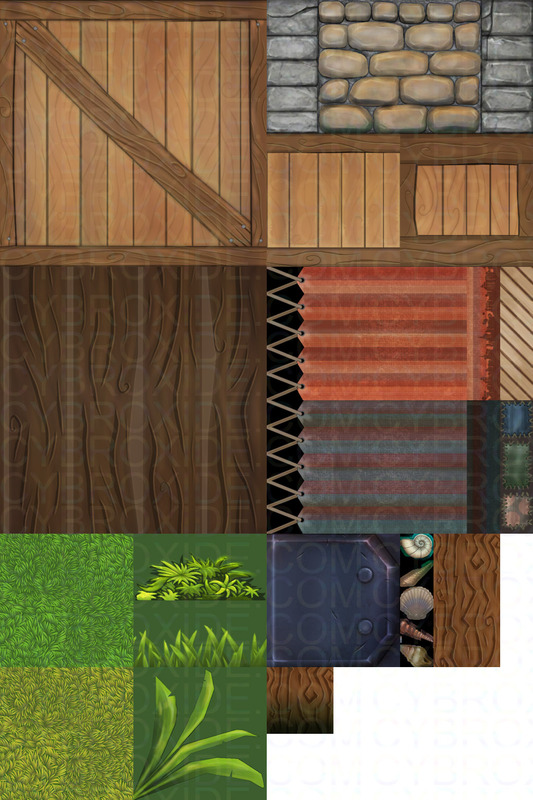 These are a few textures samples that I painted for this project.